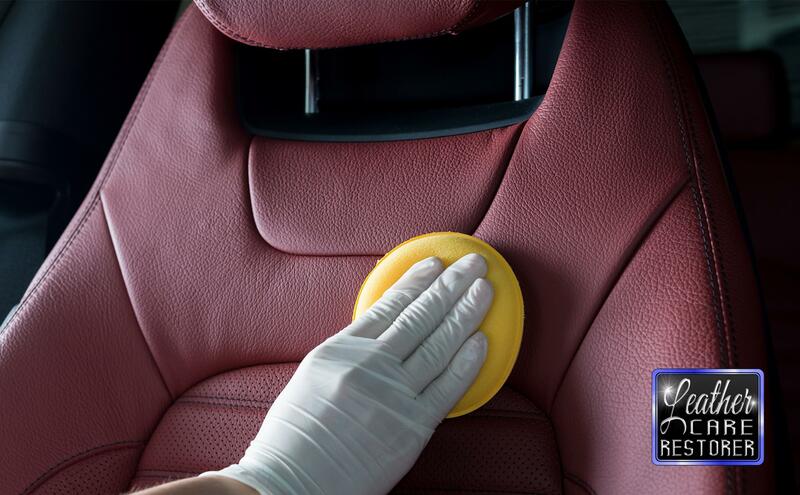 Preserve all leather interior surfaces, gently removing dirt and grime leaving an indulgent finish which will not alter the natural smell or the elegant colour of the leather. 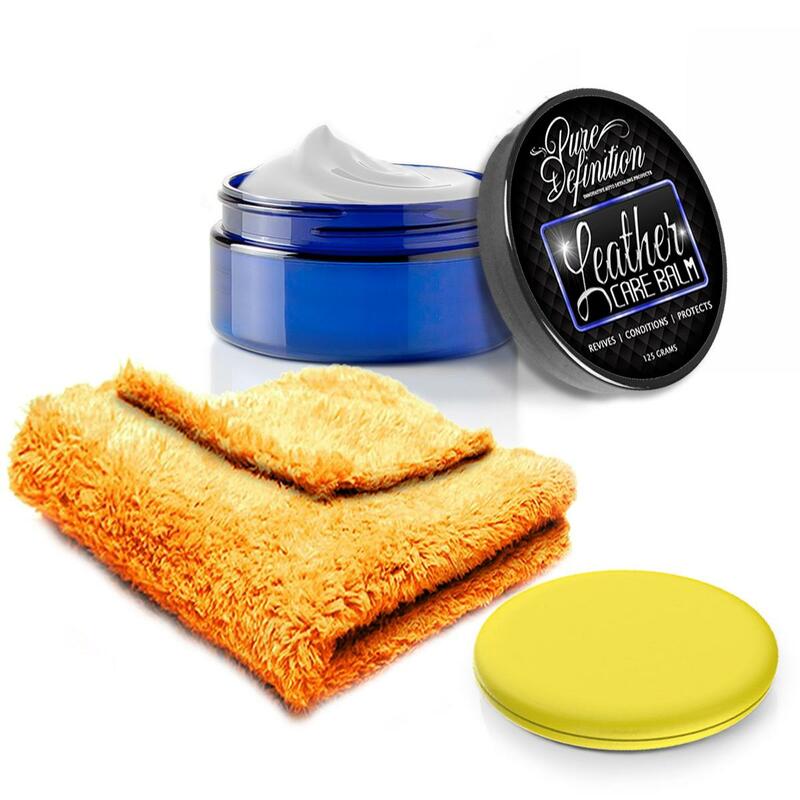 Once Leather Care Restorer has been applied it penetrates the pores, lifting the dirt and grime away from the surface. No streaky or soapy residue will be left after the cleaning process has been completed. 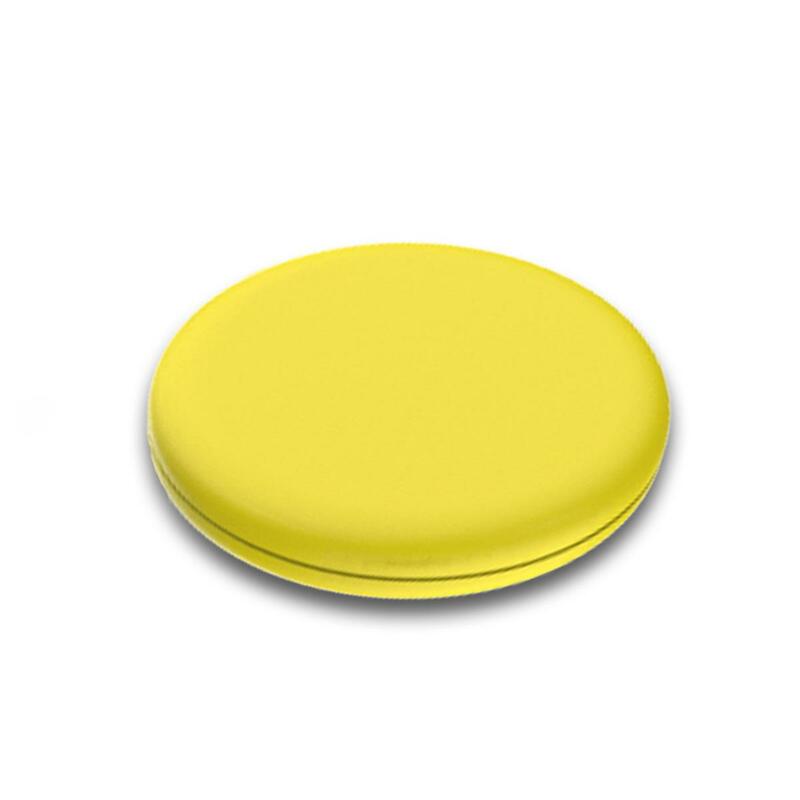 The formulation is completely colourless and without a scent, this is to ensure that the colour and natural smell of the leather is left intact. 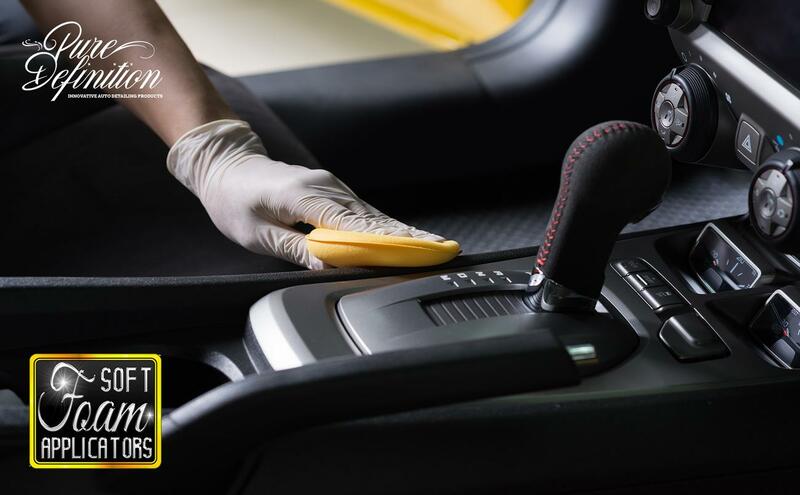 Leather Care Restorer should be applied when the leather surfaces inside the vehicle require cleaning. Apply Leather Care Balm after cleaning with Leather Care Restorer to protect and hydrate the leather. 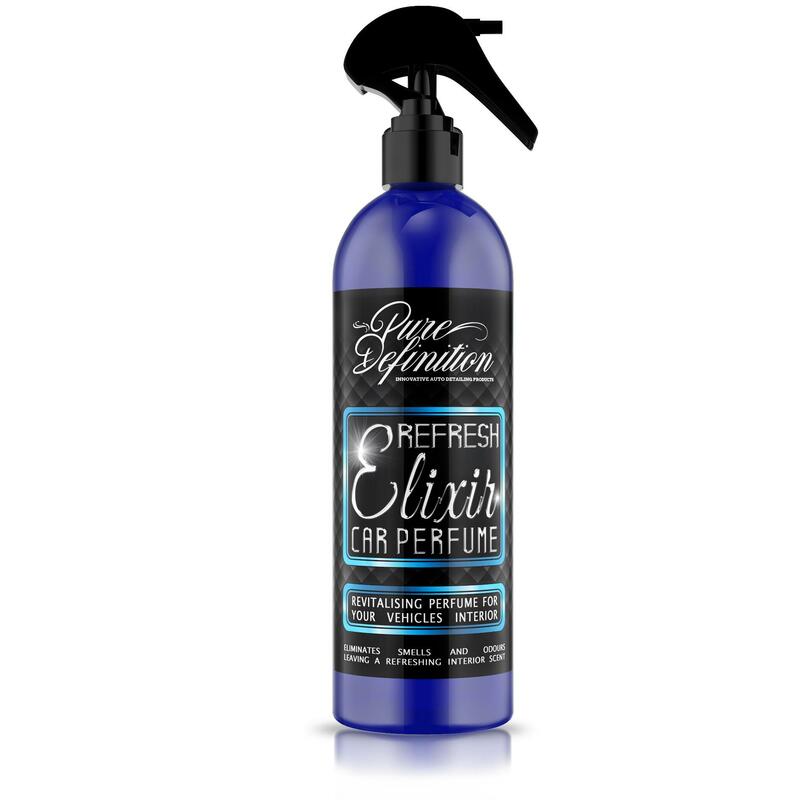 Simply shake the bottle well prior to use and spray the Leather Care Restorer onto the area of the leather to be cleaned. Leave it to soak into the pores of the leather for approximately one minute. Once the formulation has soaked into the leather, massage the area of the leather with the applicator provided. 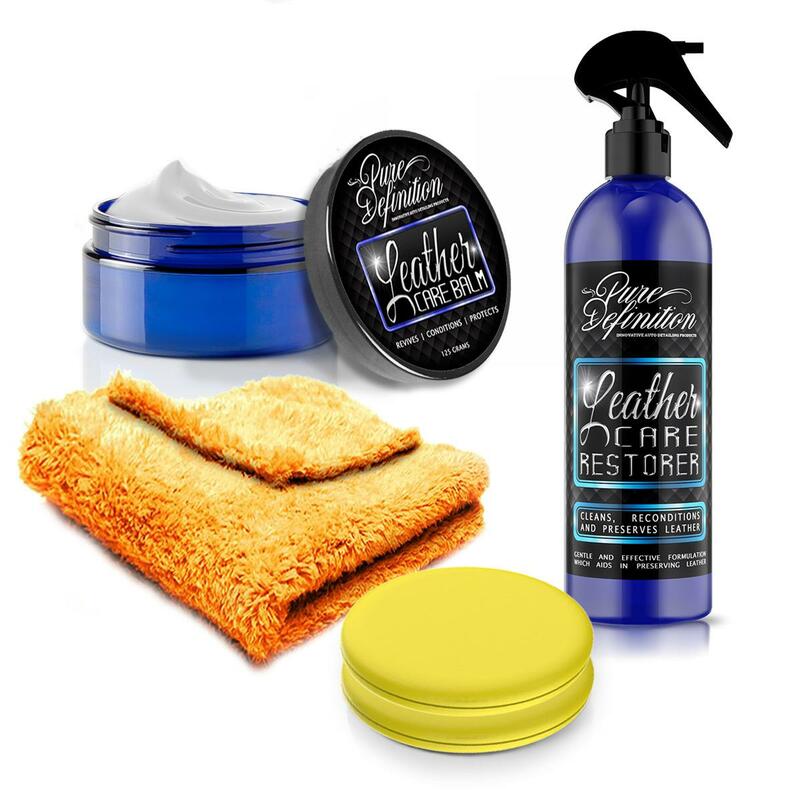 This will ensure that the dirt and grime is gently lifted and removed away from the pores of the leather. Once this has been completed, wipe over the area with a damp cloth, making sure to turn the cloth frequently. This is to ensure a clean surface, then finally, leave the area of the leather to dry.